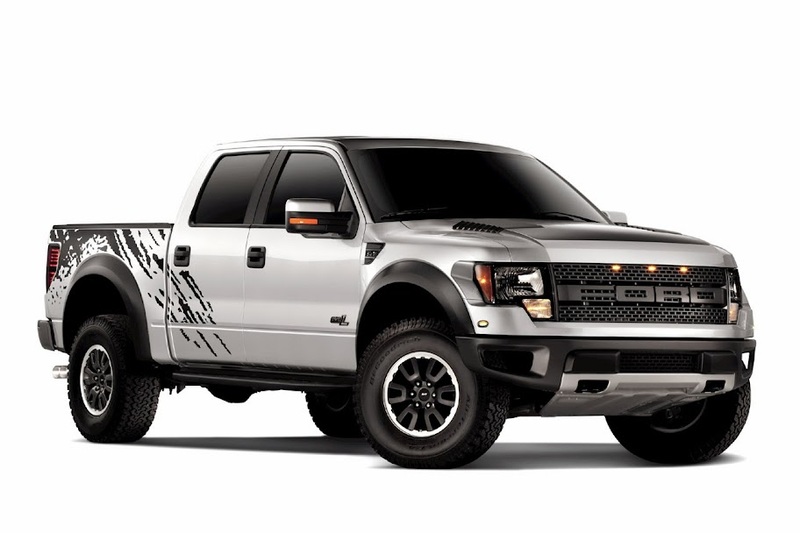 O'Meara Ford has the incredible SVT Raptor available! The 6.2L 411 Horsepower 434 Pound Feet of Torque Monster under the hood is ready to please. At the heart of the upgrades ont he SVT Raptor is a revised suspension that includes Fox Racing Shox, 11.2 inches of front suspension travel and 12.1 inches of rear suspension travel, supple spring rates and a wider track allow this truck to withstand all manner of off-road escapades without ever losing its composure, or, God forbid, bottoming out. The Raptor is truly a purpose-built trail-buster, with the goods to make rock-strewn trails feel as smooth as your driveway. O'Meara Ford has the Raptor available! If you are in the market for this incredible truck do not wait or hesitate! Call or come in now and secure this truck before it winds up in someone elses driveway!